Dr. Agarwal is a graduate of Boston University Henry M Goldman School of Dental Medicine. She is extremely proficient in providing full range of general and cosmetic dentistry services, including restorations, root canals, same-day crowns, surgical extractions, invisalign and implants. She is a member of several prestigious professional associations like American Academy of Cosmetic Dentistry and American Dental Association. When she’s not in the office, you’re likely to find Dr. Agarwal involved in some type of community event, serving and getting to know the people around her. That’s because community service isn’t just a pasttime for Dr. Agarwal — it’s the very heart of her dentistry practice. She believes that there is truly no better way to get to know her patients than by connecting with them in their own communities. Dr. Agarwal’s mission is to build personal relationships with every patient who trusts her with their care. She focuses on careful listening to meet each patient’s specific needs, as well as continuing patient education for proactive maintenance. 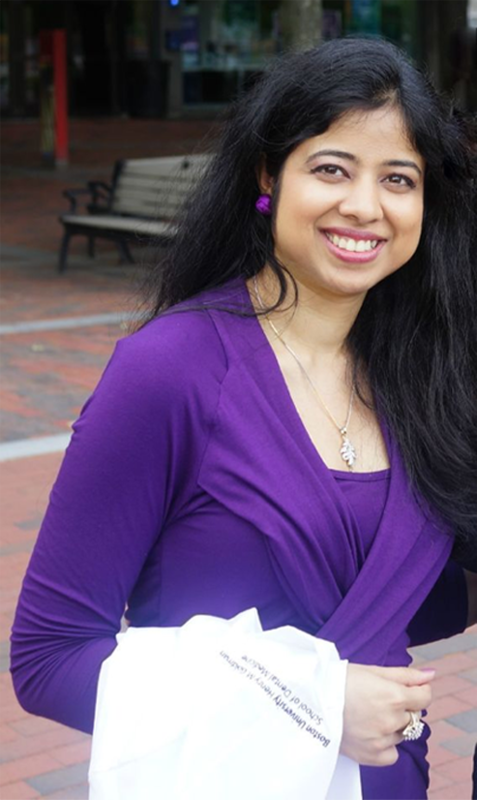 While Dr. Agarwal’s treatment plans are tailored to each individual’s specific needs, her goals hold true for everyone she treats: exceptional oral health and a beautiful, confident smile. While patient relationships are at the forefront of her practice, Dr. Agarwal also dedicates extensive time to continuing her dentistry education. She completes over 100 hours of post graduate technical courses and conferences every year so that she can offer her patients the most advanced care possible. Dr. Agarwal looks forward to meeting you in your community and taking care of you in her office!